Can I Change My Mind After Placing My Baby For Adoption? 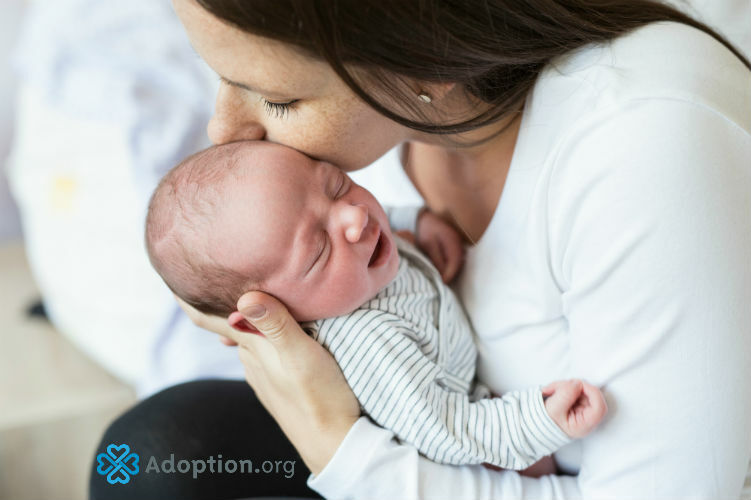 Making the decision to place a child for adoption is one of the hardest decisions a birth parent may ever have to make. Adoption holds many unknowns. There is really no way for a birth parent to know how they will feel once their child has been born. While one may feel sound on a decision to place while the baby is still unborn, things may change once they hold their child. For some, they may feel sound about their decision to parent until the baby is born and they decide placement would be best. For others, birth will only reaffirm that their decision to place was the right one. Once a child is born and the decision for placement has been made, there is a legal process that occurs in order to make placement official and permanent. Depending on the state, this process can range from an immediate revocation of rights to a waiting period of months. More common waiting periods vary between 3 to 10 days after the signing of revocation papers which revokes a birth parent’s right and legal responsibilities of their child. If you are a birth parent, it is crucial that you check the laws in your state. Most states will typically have a revocation period of at least a few days that will allow for birth parents to reconsider if they so feel. Your adoption agency should provide you with upfront and truthful information on this revocation period. If you decide to change your mind about placement, you can certainly do so within the revocation time period. This may be as simple as signing a paper in front of a notary or it may require appearing in front of a judge. You can find a list of adoption revocation laws listed by state here, though please remain aware that laws are constantly changing and you will need to consult with your agency or attorney for up to date information. It is important to note that it is absolutely the right of a birth parent to change their mind regarding placing their child. It is also their right to make a decision to place after the child is born if they previously chose to parent. Things change once a child is born. Feelings and emotions happen that will, without doubt, illuminate whatever decision has been made. Sometimes, birth parents realize in that moment and have the right to realize, that they want to parent and can find a way to do so. Oftentimes, birth parents find the birth of their child makes them feel stronger about their decision to place. Regardless of what you may feel, you should never feel pressured in either direction. This is ultimately your decision and your right to change your mind if you feel confident in your decision.